Maui, home to Hawaii’s most diverse microclimates that include rainforests, desserts, highlands, rolling grass lands, and polar climates, its restaurant landscape is equally complex and beautiful. Some establishments offer food that’s universally likable like burgers and pizza, while other places venture into exotic and cutting edge flavors. With that said, here are the Sayles Team’s picks for awesome dining options. Note: the list is not in any particular order. Regarded by many as Maui’s best sushi bar, Koiso Sushi Bar in Kihei is not for those expecting shrimp tempura rolls or rolls covered in avocado and a bunch of different sauces. If you are interested in snagging a few of the 15 seats available, then you should probably make a reservation months in advance. Koiso has worked steadily and deliberately to garner a reputation for being the most authentic sushi experience in Maui, everything is prepared in a way that you can only find in Japan. I cautioned now that when you call to make a reservation, be prepared to have back up dates in mind or you will have to settle for whatever reservation they have open. I always caution people with the reminder that they only serve nigiri (a slice of raw fish over pressed vinegared rice) and sashimi. Dano, team leader and founder, swears Mama’s Fish House is his favorite North Shore restaurant and that claim is certainly backed up by how often he goes when he is on the North Shore side of the island. For more than three decades, Mama’s has been the Maui destination for some of the most succulent and delectable fish dishes. The restaurant holds the distinction of Maui’s first fresh fish restaurant, known for preparing fish of the highest quality and embracing the aloha spirit. The property sits beachfront and is absolutely gorgeous; at sunset, the sky illuminates to shades of blue, orange, red, and many other serene colors. Local boy, Sheldon Simeon, has risen astronomically to new heights ever since his appearance on “Top Chef”. Now viewed by many as Maui’s golden boy chef, Simeon has delved into the world of fine dining as his hole-in-the-wall lunch shop Tin Roof remains one of Maui’s best lunch spots. Lineage in the Shops at Wailea is his latest project and has created a comfortable, laid back atmosphere in an area otherwise known for its upscale and luxurious dining options. His menu is designed in a way that elevates local favorites and presents in an elegant manner that is desirable and intriguing to visitors, while remaining reminiscent for locals. Definitely an under the radar choice, Kula Bistro reigns supreme as one of Upcountry’s best dining options. One can also make a very convincing case that it might even be Maui’s best Italian restaurant! 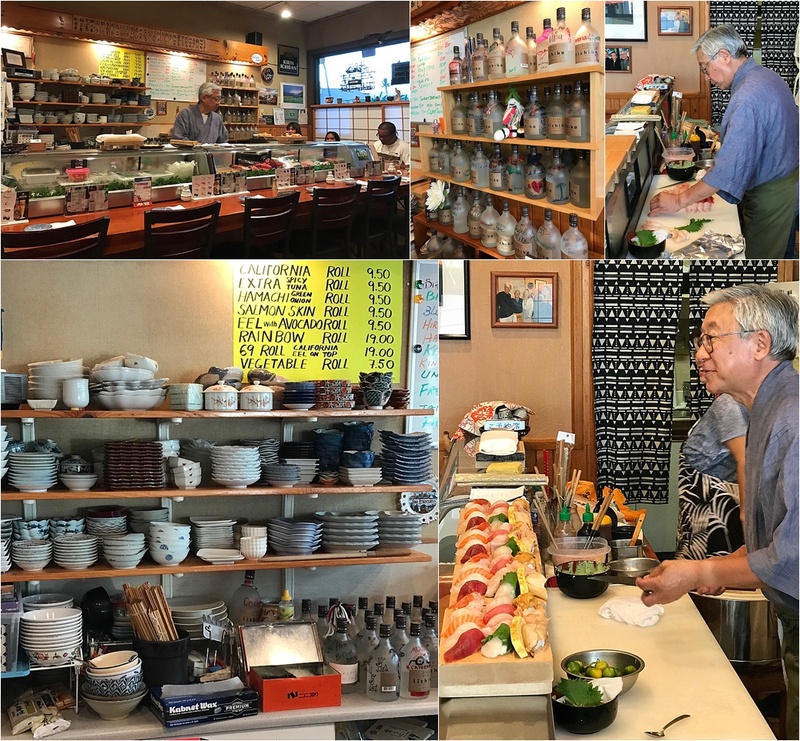 The restaurant sits across from the historic Morihara Store in Kula with a dedicated full time parking lot and street parking available as it can get pretty busy. Since 2012, they have been thriving with a packed house that can sit up to 60. Head chef and owner, Luciano Zanon believes it’s the fresh ingredients, consistent quality, and excellent service that is responsible for Kula Bistro’s tremendous triumph. P.S., they’re also BYOB with no corkage fee.